Each year, CAS hosts three interdisciplinary research groups working within the fields of the humanities, social sciences, and natural sciences. The groups comprise leading academics from around the world and are led by eminent scholars affiliated with CAS' partner institutions in Norway. The 2020/21 CAS projects are no exception. 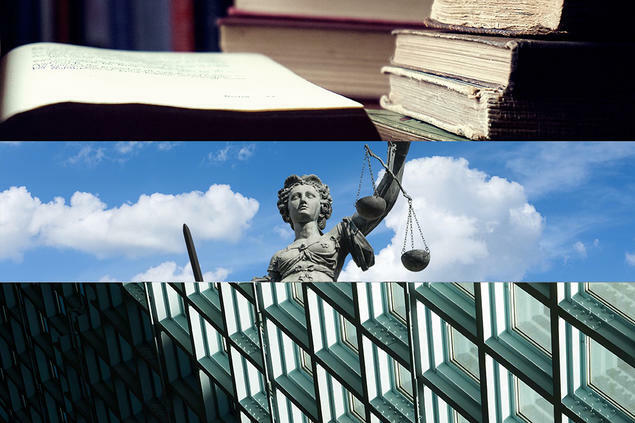 The three projects selected for the Centre's 29th academic year represent significant milestones for CAS and its partner institutions. For the first time since becoming a partner institution on 1 October 2011, the MF Norwegian School of Theology, Religion and Society (MF) will see its first faculty member co-lead a project at the Centre. And for the first time since the 2010/11 academic year, women make up more than half of the 2020/21 CAS project leaders. 'We are both extremely grateful and happy for the opportunity to pursue our research project at CAS,' Holst and Elster said. 'How we approach disputes over public policy and which policy decisions we make are decisive for the distribution of benefits and burdens in society and affect citizens immensely. 'This is an exciting time to organise the project Motivic Geometry at CAS,' Østvær said. 'The richness of interactions between researchers in algebraic geometry and motivic homotopy theory, linked by a common desire to understand the geometric nature of spaces, continues to inspire progress on deep mathematical problems. The 2020/21 academic year may be two years away, but the newly minted project leaders have some busy months ahead of them. Each CAS project will receive a grant of about NOK 3.5 million (dependent upon the continued allocation of public funds by the Norwegian government). The grants are managed by the project leaders, who may use it freely to support their research agenda -- for example by organising conferences or inviting scholars from around the world to collaborate with them in Oslo. CAS will assist the project leaders during the planning process. Come mid-August 2020, the project leaders and the fellows they have invited will begin arriving in Oslo. CAS would like to congratulate the 2020/21 project leaders and thank all the scholars who submitted proposals. We encourage scholars whose projects weren't selected to reapply this fall.